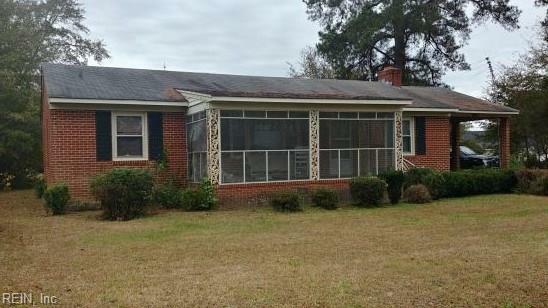 Lovely classic brick ranch on quiet street in Town of Courtland. 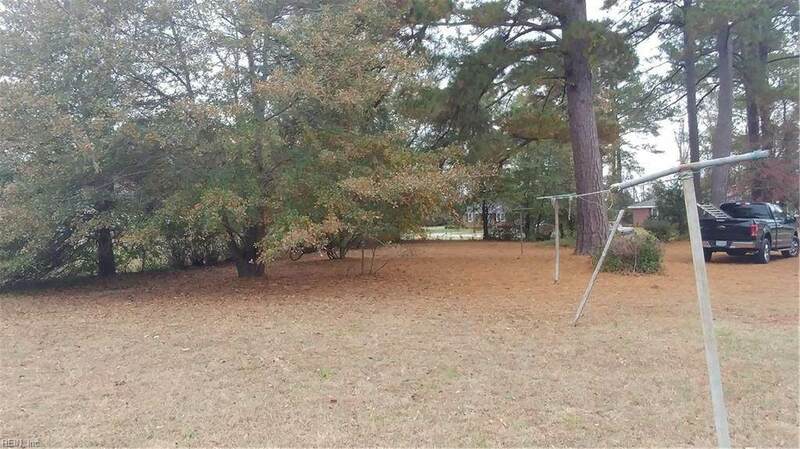 Large yard with great possibilities for recreation, gardening, etc. 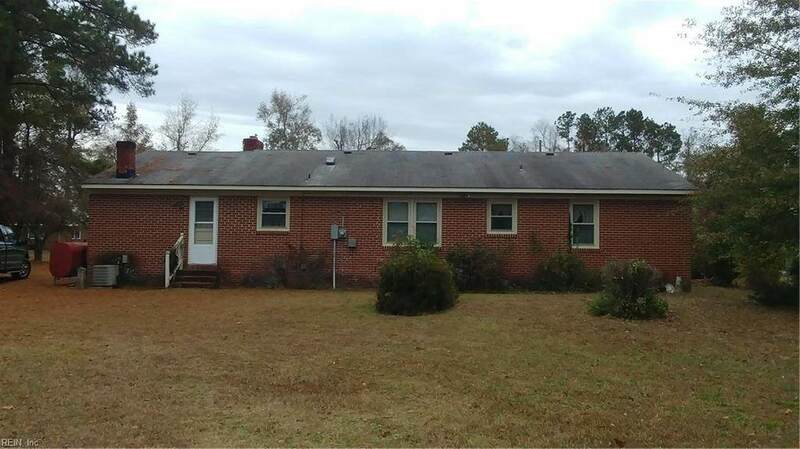 Home has 3 bedrooms, one large bath and a very nice floor plan. Screened porch, carport, hardwood floors & utility room as well! 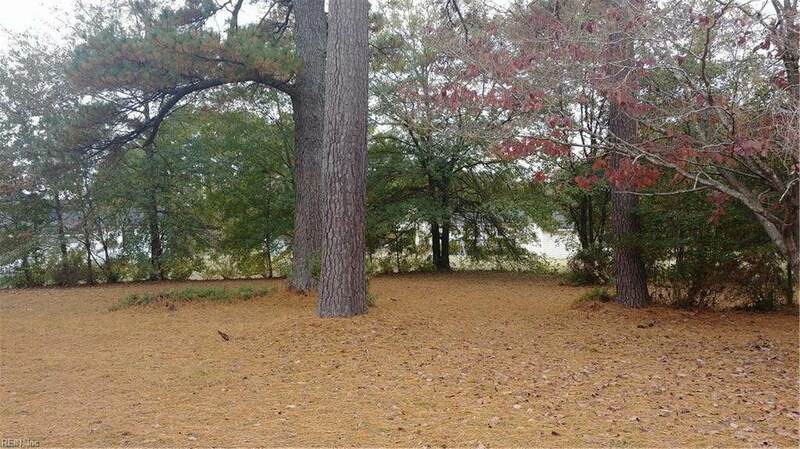 Features a fireplace with s SEDLEY woodstove!! Priced to sell! !